The book "Three great artists works: Liu Dawei, Zao Wou-ki, Hongbin Zhao" was published in January 2011, by the China Culture History press, distrubuted nationally by Xinhua Bookstore. 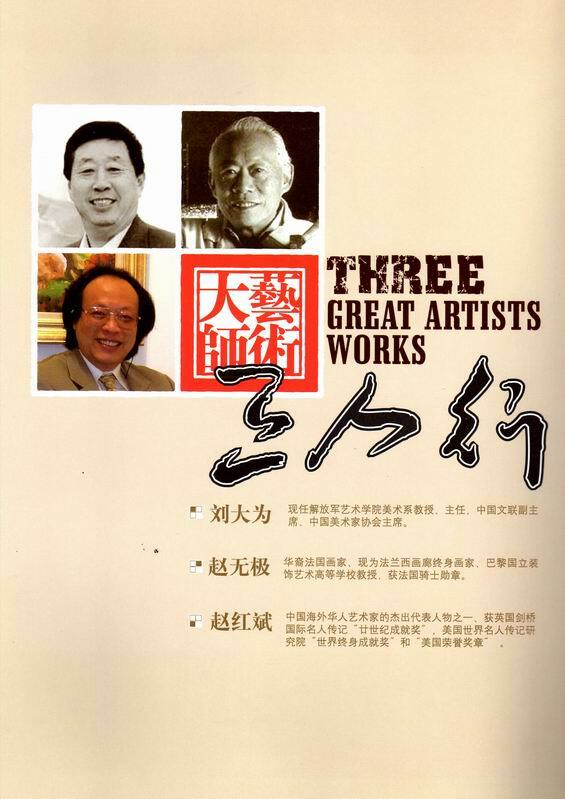 Foreword to the book stated, "This book is a collection of China's most representative, most collectible, and most influential painters, who are the leaders and masters in painting and calligraphy industry and advocators of Chinese culture. 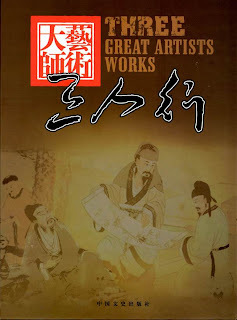 They had made significant contributions to the Chinese art history. 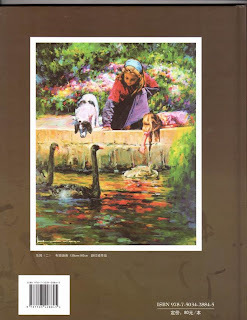 Zao Wou-ki: Chinese-French painter, is a life-long French gallery artists, decorative arts colleges and universities in Paris, National Professor by the French Knight of the Order. Hongbin Zhao: an representative and outstanding overseas Chinese artist, "twentieth-century Achievement Award" by the International Biographical Cambridge,UK, "World Lifetime Achievement Award" by American Biographical Institute for the World and "American Medal of Honor." 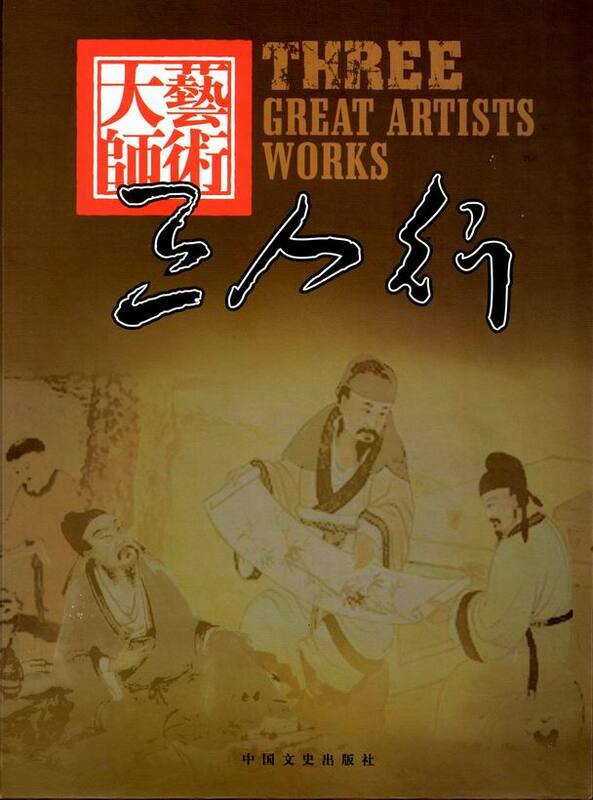 Hongbin Zhao masterpiece "Paradise (II) is the back cover of this book.